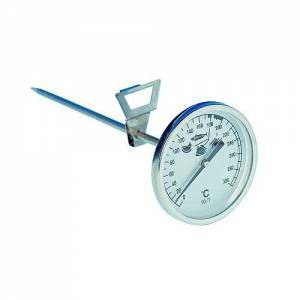 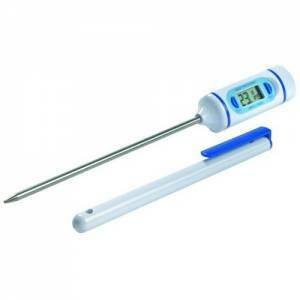 Ok, so many chefs pick a thermometer just to keep EHO happy. 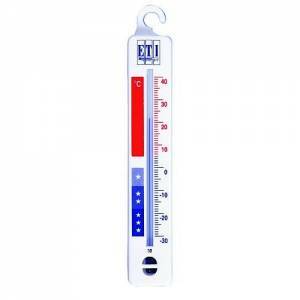 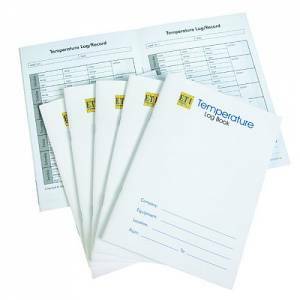 If you are really on the ball and do the job properly, food should be probed and the temperature taken. 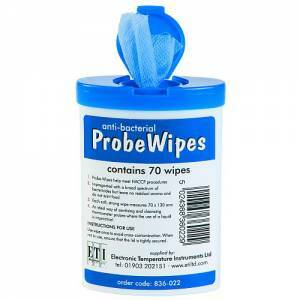 This is the only way to ensure harmful bacteria has been killed. 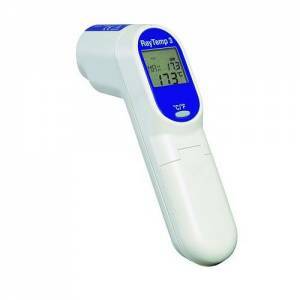 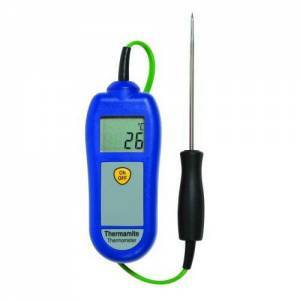 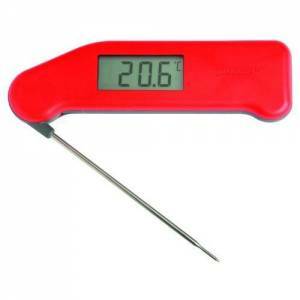 We have a good range to choose from, but would highly recommend the range of Thermapen thermometers.